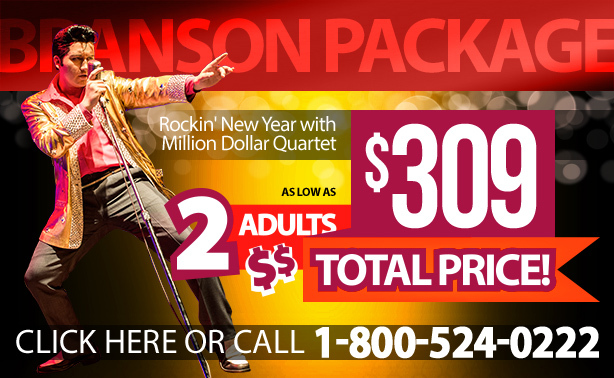 Book Your Branson Christmas and New Years Package Today! 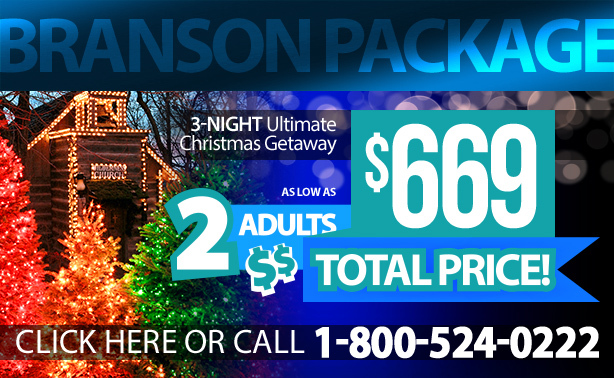 Five reasons why Thanksgiving in Branson is so fascinating! 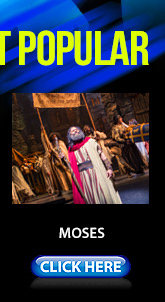 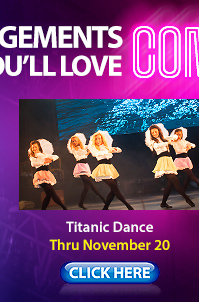 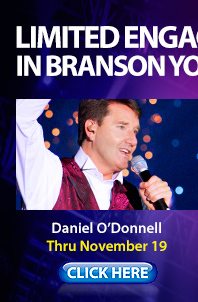 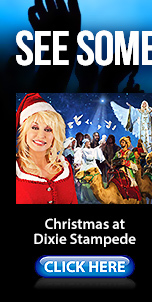 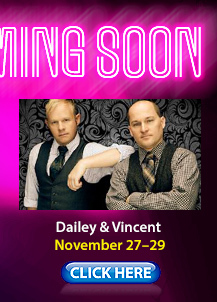 How about some awesome Irish entertainment as part of your Branson Christmas?